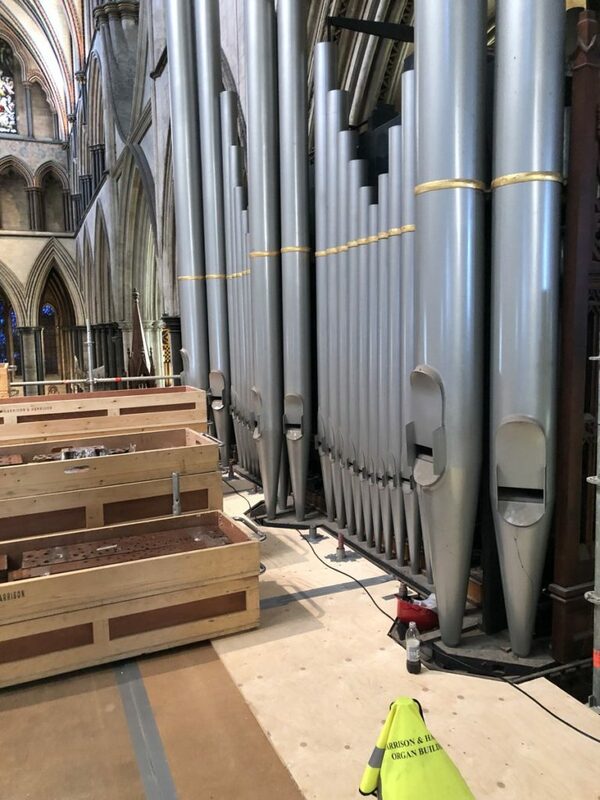 Blencowe Scaffolding will be providing their specialist system scaffold and assisting in the renovation of one of Salisbury Cathedral’s greatest treasures, the Father Willis Organ. 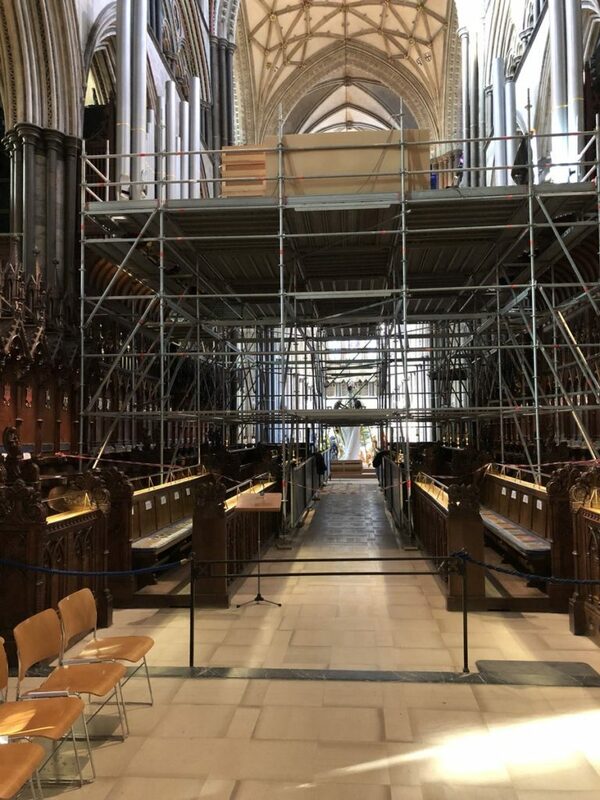 The famous organ, which is an irreplaceable and important party of the country’s musical heritage, is due for an extensive programme of repair and restoration and will have a special scaffold structure erected over the full depth of both the north and south quire aisles and scaffold in the quire itself with a bridge between the two, to enable the pieces to be lowered to the floor. 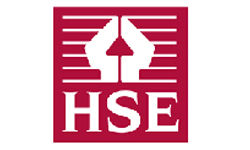 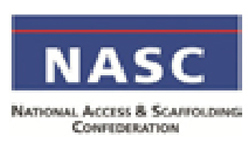 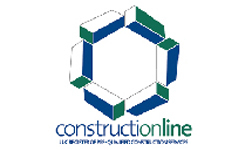 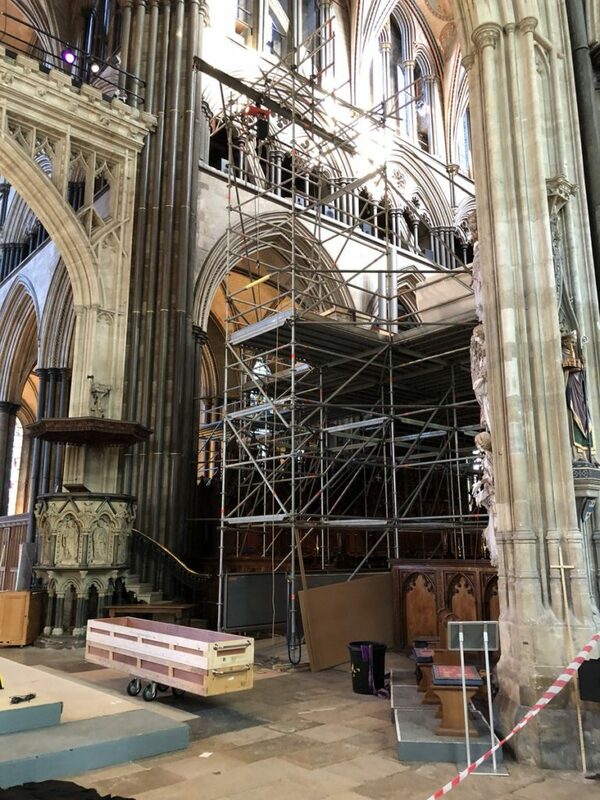 Blencowe Scaffolding will be using their specialist modular system scaffold, which has already been made famous by the company in Southern England due to their on-going assistance with heritage projects at Winchester Cathedral and Westminster Abbey.